We are pleased to announce that L&E Global has been shortlisted in four major categories in the UK-based Management Partners Forum (MPF) Awards for Management Excellence 2017. Summary: For the leadership team of a firm or network with offices in multiple countries that demonstrates how a coherent strategy, inclusive culture, relevant leadership style and effective implementation have helped the business overcome challenges and achieve sustainable, superior returns in its chosen markets and sectors. Summary: For the management team that has worked with its frontline to enhance client service in innovative ways that are original and valuable to clients. Summary: For creating value through unique innovations. The gala dinner and awards ceremony will take place in London on Wednesday, 8 March 2017, at the London Marriott, Grosvenor Square. 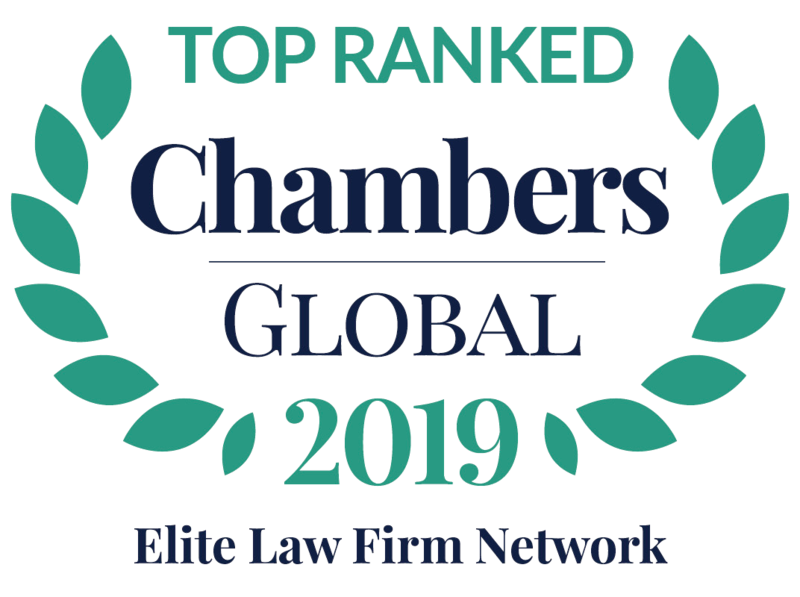 This recognition from the MPF Awards reflects L&E Global’s commitment to provide employers worldwide with efficient advice from a legal team that thinks ‘outside-the-box’. At L&E Global, we continuously refine our mission and the services we offer to help clients navigate legal and business challenges in a globalised world. Management Partners Forum is the UK’s preeminent resource for law firm managing partners and firm leaders to help them lead a more profitable, cohesive and sustainable law firm.